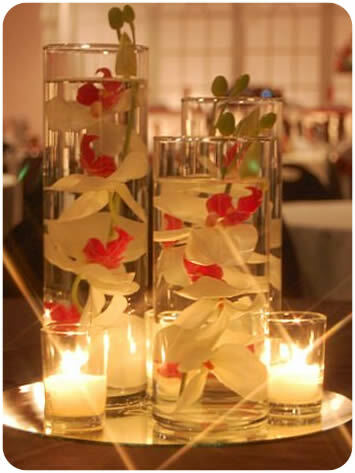 A timeless set of 3 cylinder vases. Let us know how to customize for your special look! 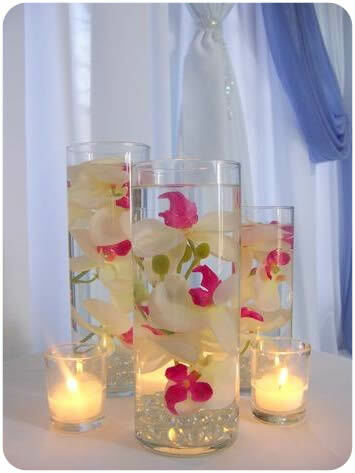 We love orchids in these!